Welcome To Island Inn of Atlantic Beach! It is our privilege to introduce you to Atlantic Beach vacation rentals at the Island Inn! 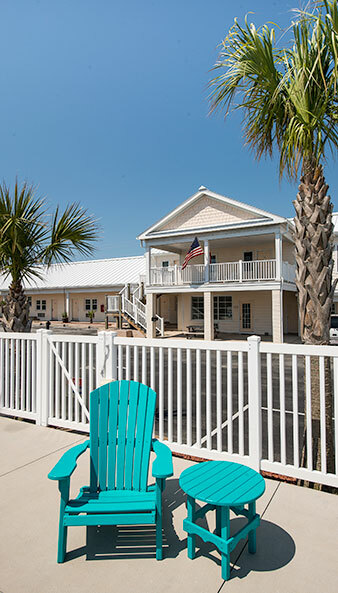 The newest of Atlantic Beach NC hotels, Island Inn is situated at 215 West Fort Macon Road in Atlantic Beach, NC, within walking distance to the beach. The location and views are world class and we are a top rated hotel by TripAdvisor. Island Inn of Atlantic Beach is a short drive from renowned Fort Macon State Park, Atlantic Beach, "The Circle" (soon to be "The Grove"), fishing piers, public beach access areas, restaurants, night life, entertainment, and historic Beaufort, NC. There are many motels and hotels in Atlantic Beach NC, but we hope you give us the opportunity to show you why staying with us here at the Island Inn - a newer Atlantic Beach hotel - might just be the best decision you make in your vacation planning. We offer amenities that some of the larger hotels in Atlantic Beach can't, simply because of their size. We are a smaller, more intimate hotel, one where you feel like you've known us forever. And we feel the same way about our guests. You may come as a visitor, but you will leave as family. We have thirty-eight rooms available, each of which has been freshly renovated with charming Island themed decor that's guaranteed to keep you in that "vacation zone" even if the weather doesn't cooperate. Another amenity is the warm, indigo blue waters of our swimming pool which is open to our guests only. The surrounding fence will help moms keep an eye on the kids while working on their tan. Plus we're only a short stroll to the beach if you prefer your water a little more on the "wild side," so you will have all the advantages of an oceanfront hotel without the accompanying price tag. And if you're bringing the whole family, you will find that our kitchenettes - complete with refrigerator, coffee maker and microwave - just might save you enough to extend your stay and allow you to play on the beach for an extra day or two! 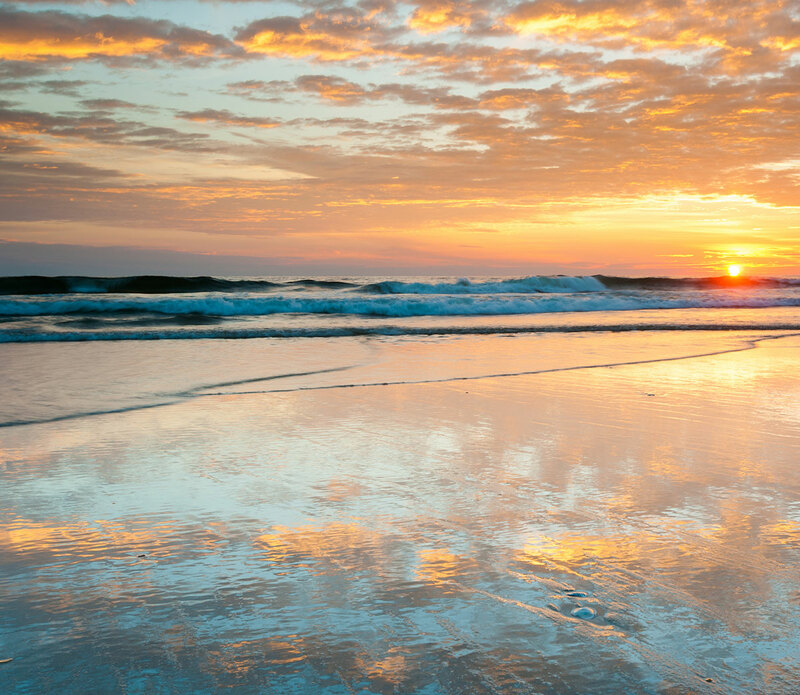 We also welcome families and singles alike and we're one of the few hotels in Atlantic Beach that has pet friendly rooms so that every beloved member of the family can enjoy an Atlantic Beach vacation.